Note: All of Mark's CD's are unconditionally guaranteed. If you buy one, and it doesn't play, doesn't look good, or even if you just don't like it, email us and we'll happily refund your purchase price, wherever you bought it. Note: Don't try to return it to the store where you bought it. Contact us here. The driving synth intro of the title track to this new CD sets the tone. 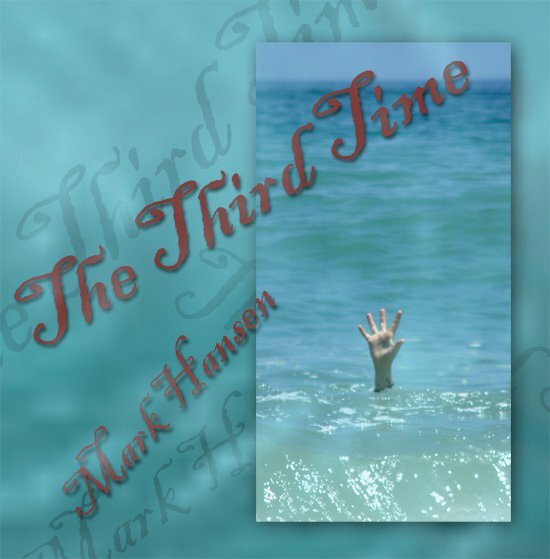 It's an exciting compilation full of everything you've come to expect from Mark's music: Strong guitars, powerful drums, thought-provoking lyrics, and a sweeping and uplifting message. "Martyrs" is a huge anthem to those that have given everything for what they believe, and "Alleluia" is a story of faith in the face of adversity. Mark collaborated with some amazing guest artists in this CD, including Sam Payne in the political romp "The Spin", and the hybrid "Shine the Light" with rapper Arythmatik. 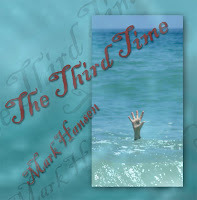 All in all, "Third Time" promises to push the envelope and delivers! 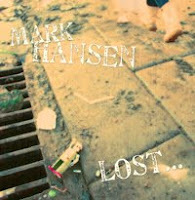 Lost and Found is an intense and driving rock through two parts of life. Sometimes you feel like you're in tune, you feel right with God and the universe, you got it happenin'. Other times, you feel like you're out there on your own, lost, and apart. This newest CD carries on the hard classic rock tradition of "One United Generation", but turns it all up a notch. Driving rockers like "Dance with the Devil" and "Play the Cards" bring the Gospel message with some punch, while ballads like "I Will Sing this Prayer" are thought-provoking and inspiring. The gospel choir of "How Beautiful" brings it all to a close. This is a CD that people will be talking about for years to come. Get it now and "Turn it Up"! 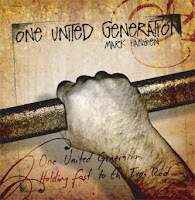 No doubt about it, Mark's first CD "One United Generation" rocks, and rocks hard. But it's also got a bit of a softer edge, too. There's something for everyone here, with lyrics that don't hold back! “I'm head-bangin’ to "Millstones" right now. Other tunes of special note: "He's out there" is kind of an endearing reassurance tune. "First Step" is light and folky, which works for a baptism song. Nice break from the energy of most of the rest of the album. "Pharisee" is a great tune, very catchy, ironic, really good production and heavy message! And the finally the title tune at the end is a powerful finale. “There's a great variety, but there's a rock power that really should get noticed. This is not Peter Brienholt's LDS music, or JKPerry's. This is much grittier and edgier that almost anything else out there, but the message is strong and good. "Generation" and "Lost" "Generation" and "3rd Time" "Lost" and "3rd Time"